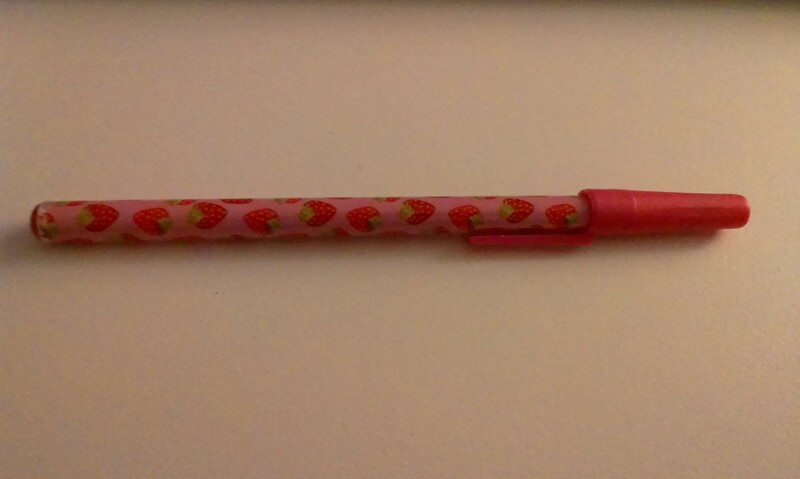 This is my incurable pen-mania. It came to me since I was five, and now it only gets worse. Although it seems that typing is far more popular than writing in contemporary society. Writing on paper makes me feel very secured. I don’t need to worry about technical errors or disasters that will take away all my ‘scripts’ in a twinkle of an eye. I still keep a diary, and if I don’t write it on a daily basis I would feel quite lost. 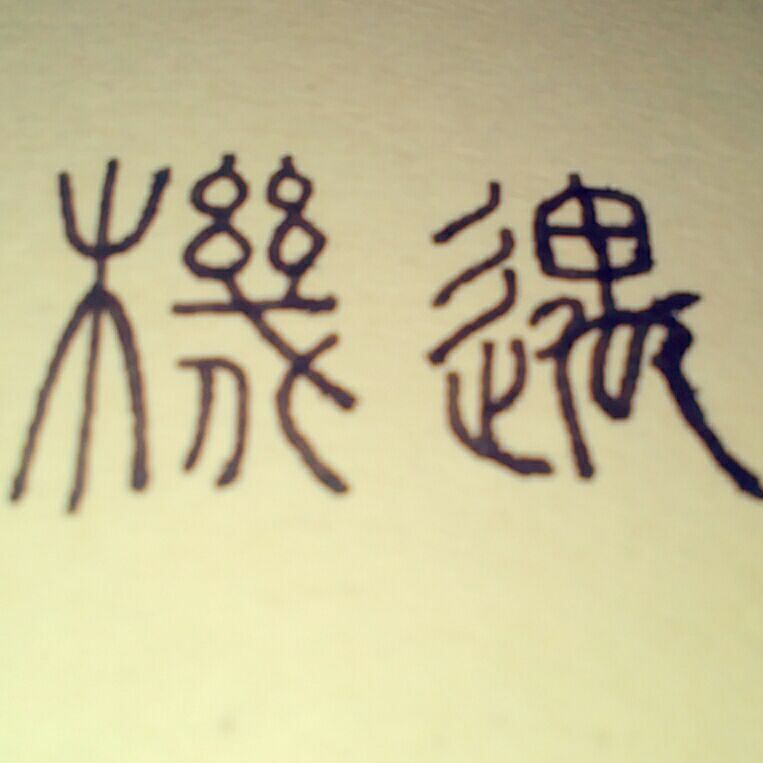 Holding a pen, whatever it is, a fountain pen, a ball pen, or even a pencil, gives me the driving force of writing and makes my ‘scripts’ unique from standardized printed materials. 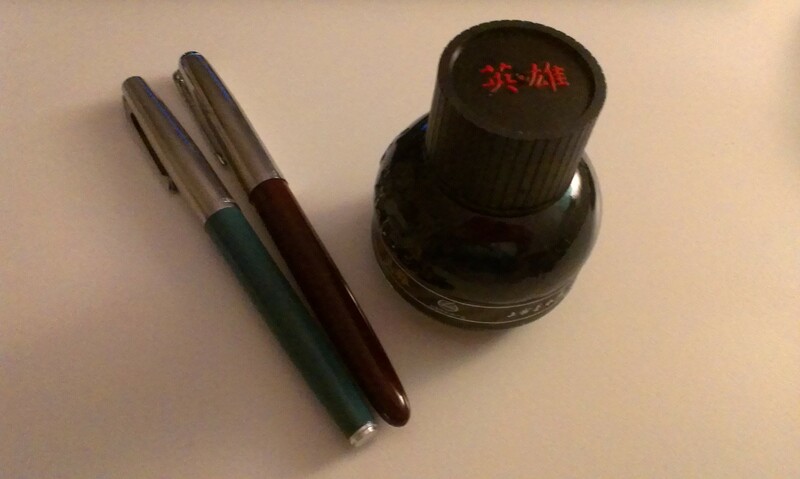 Following are two fountain pens I usually use when writing my diary. Moving on to ball pens, personally, they are very good for taking notes in English (or other languages without ‘weird’ characters like Chinese, Korean, etc.). 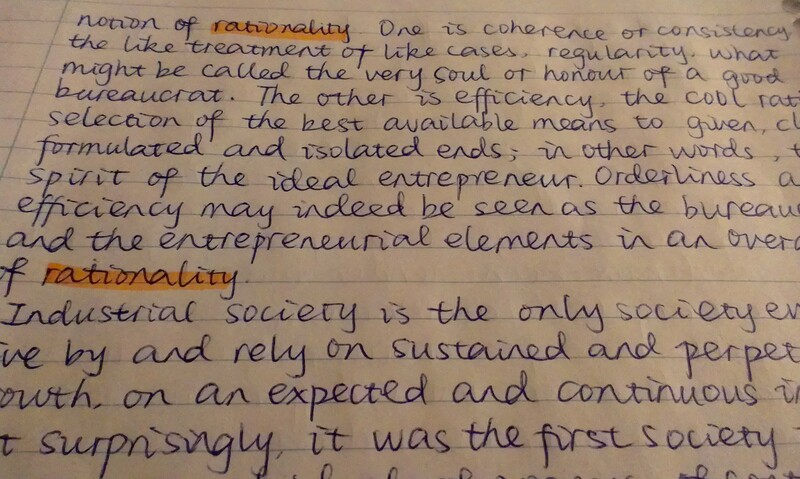 I tend to use a lot of strength in my handwriting, and the size of the letters are usually quite large. Ball pens offer me with smooth and easy experiences. I got this one from Albert Heijn at a nice bargain, thanks to the lovely help from a Dutch lady who lend me her Bonuskaart. 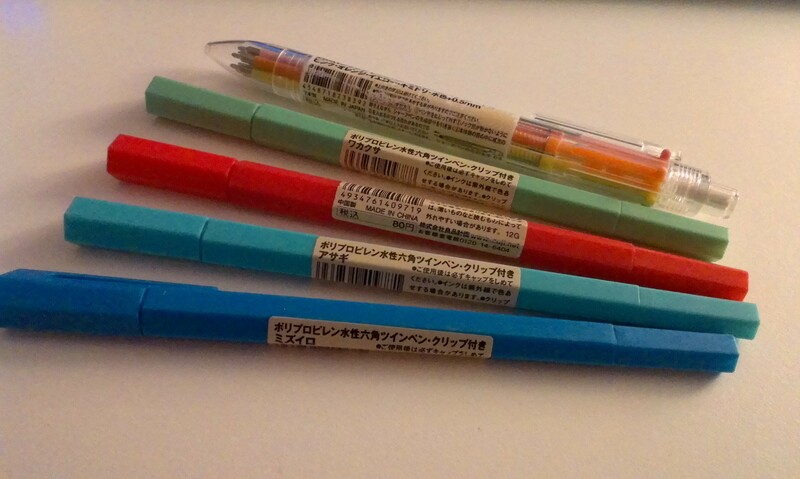 These five pens caught my eyes when I dragged my parents into a Japanese stationery shop near my hometown. They were quite expensive. I spent around 10 euros for them. But they were of great quality, as could be seen in most products made in Japan. Since I was not interested in anything but stationery, my parents thought, “Oh well, at least it’s more or less relevant to studying.” They bought me the pens as a gift, and I felt superb as a spoiled college student. This red pen accompanied me in my intern. 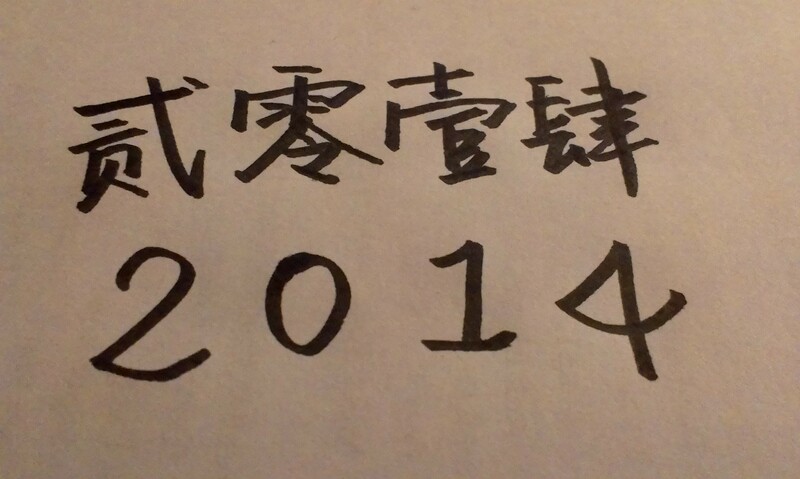 For the first time of my life, I got a job, and my position was an IELTS teacher. My little pupils (of whom 80% are older than me) were all prospective students for international universities, so this job was absolutely my type. 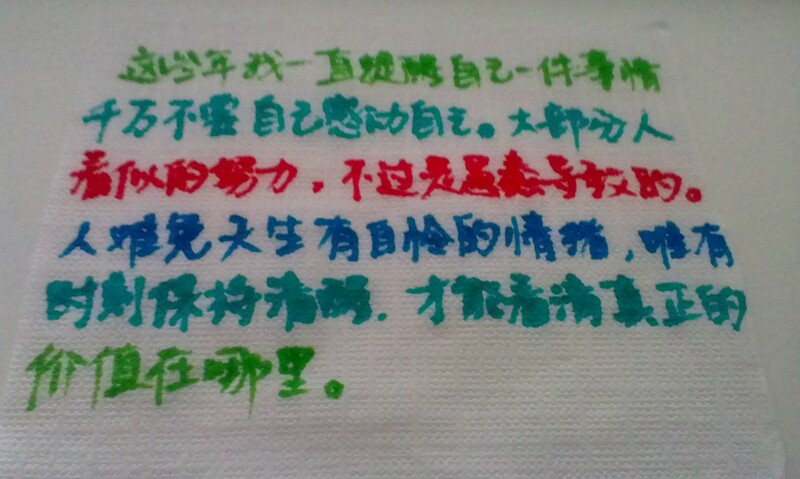 I worked really hard, and I ran out of red ink very frequently because of every-day tests going on. Luckily, I was paid off very nicely. 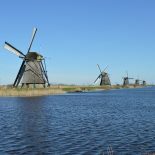 Some students got high scores in their IELTS tests. During the one-month work, the class that I was responsible for ranked No.2 among all the 30 classes. I was very proud of myself and I thought that my efforts did not end up in vain at all. This tri-color pencil was a gift from my best friend back home. She gave it to me right before I set off for studying in the Netherlands. She told me that our friendship would not fade because of time and space; it’s going to make nice rainbows under this tri-color pencil. 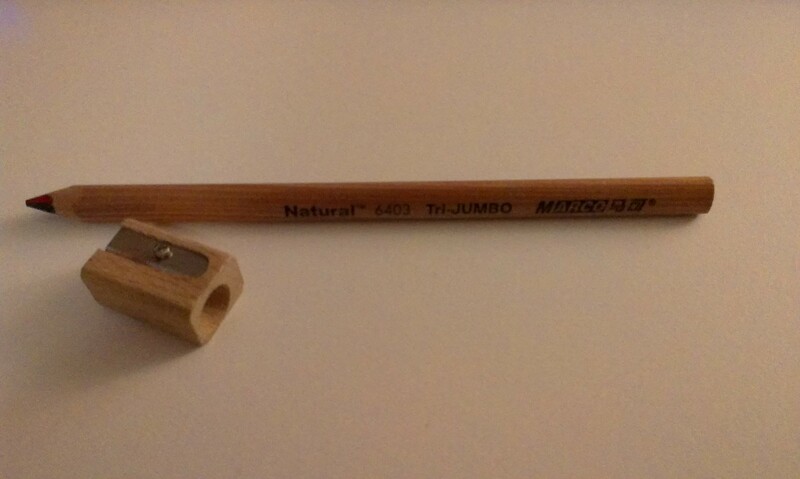 This pencil means a lot to me. Every time I use it, I will think of my friend and cherish my lovely friends at home and here in Europe. I care about my pens very much. I clean them from time to time, wiping ink stains that are stuck on the body of those pens. And if some pens unfortunately accomplished their missions, I will feel a bit sad and take a picture of it before I let it go. 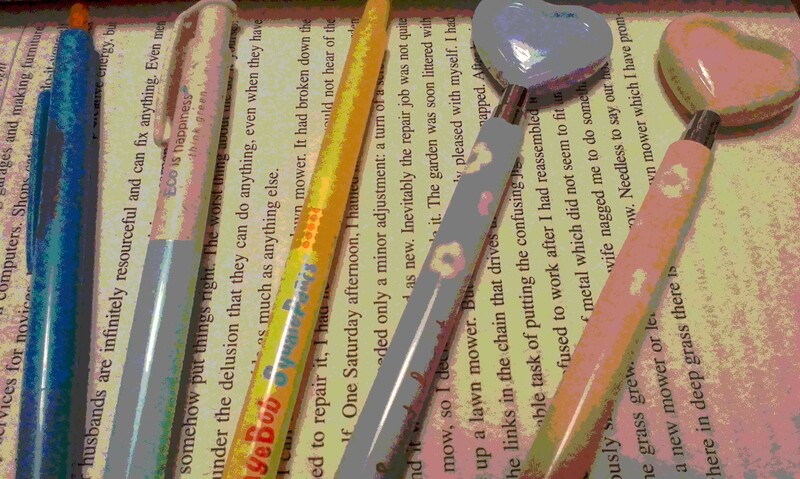 Pens are my special friends who stay with me and come to me whenever I need them. I know it’s obvious and it sounds somewhat funny, but wait a minute, isn’t it good to always have “friends” around? I am not going to cure my pen-mania anyways, because every pen has a story, and I surely have a lot more to tell in the up-coming future. P.S. 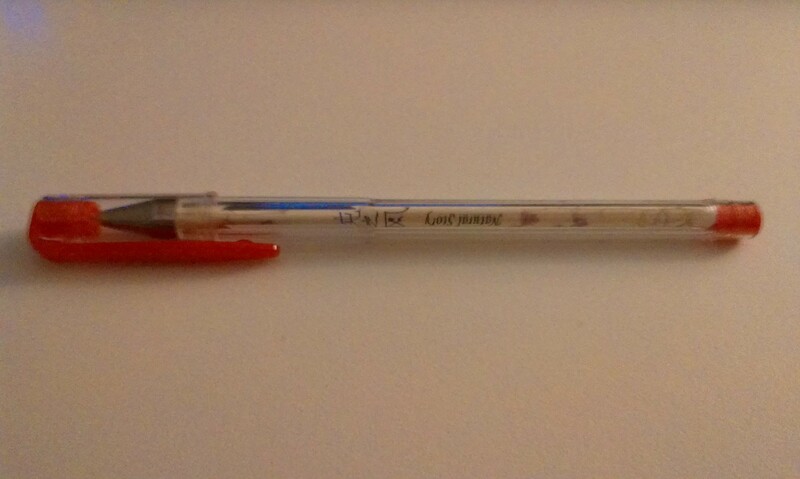 This could be the only ball pen that shows my identity and social status. No haha I’m just kidding! 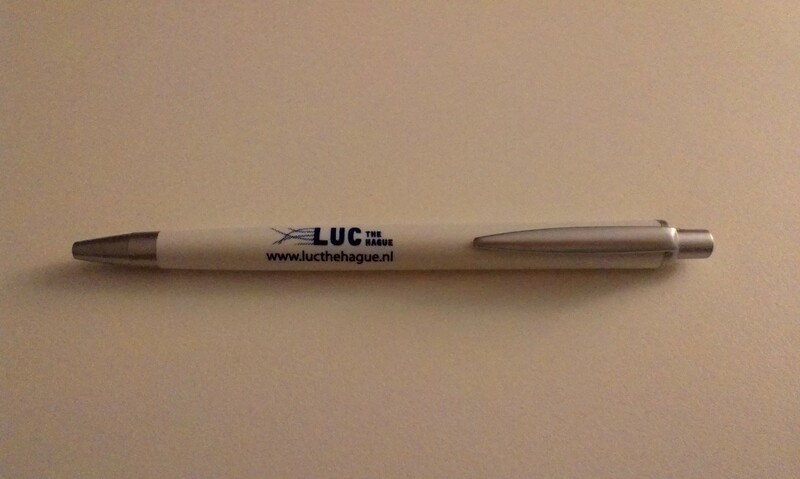 I definitely love my college (and its ball pens). Defs. 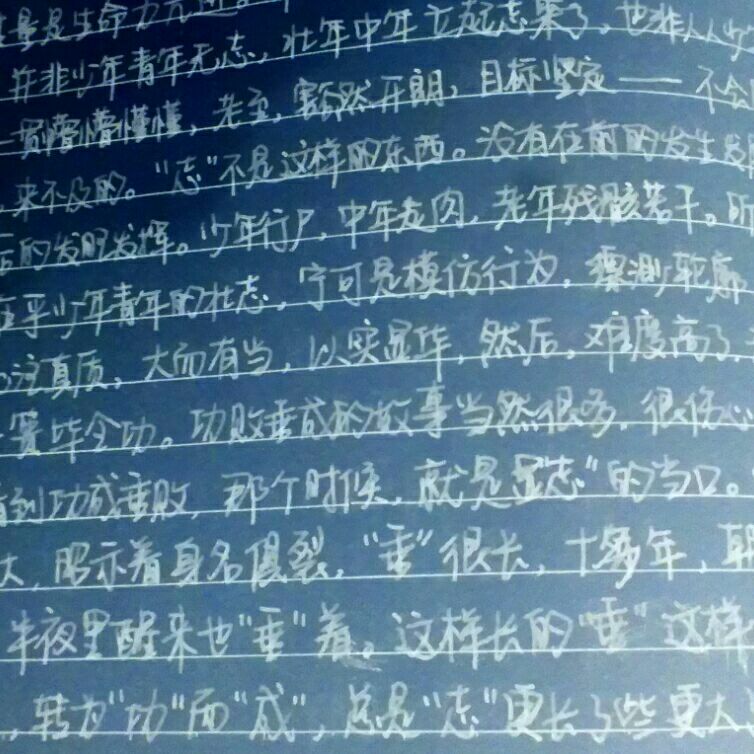 This entry was posted on February 4, 2014 by admin@theleidener in Authors, Culture, Study, Xueyan and tagged Handwriting, Leidener, LUC, Pen, Pen-mania, Xueyan Xing.